St George medal for Bravery by Provisional Goverment. 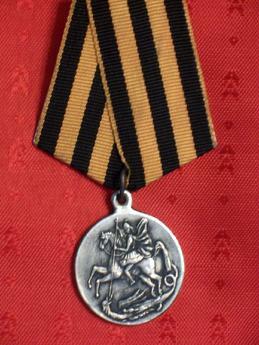 The obverse portrays St.George killing the dragon. 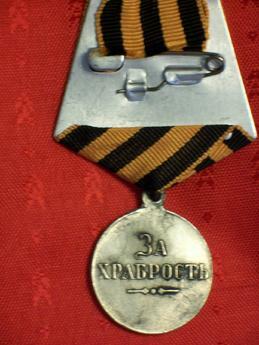 The reverse inscription "FOR BRAVERY".